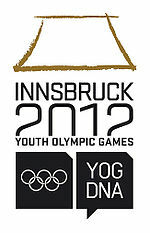 Innsbruck in Austria will soon play host to the first ever Winter Olympic Games for youth. Known officially as the I Winter Youth Olympic Games (YOG), opening ceremonies begin January 13th 2012, with the games running until January 22. The event will make Innsbruck the only city to ever host three olympic events (it also hosted the 1964 and 1976 Winter Olympics). Only youths aged 14 to 19 years of age are eligible to participate. 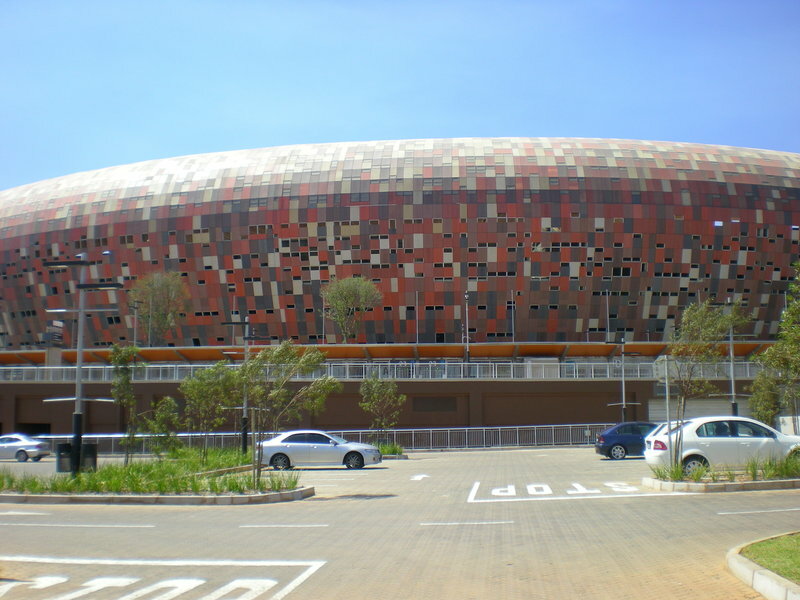 More than 1100 teenage athletes from over 60 countries are expected to compete (with South Africa being one of the nations represented). The various disciplines to be held include biathlon, bob-sleigh, cross-country skiing, curling, figure skating, ice hockey, luge, ski jumping, snowboarding and speed skating. For tourists, one of the best features of the games is that tickets are free. Visit the YOG website for further details on how to get your hands on tickets. Innsbruck is a picturesque city of just over 100,000 inhabitants, nestled in a valley between several large mountains, making it an ideal place for winter activities. If you are planning on visiting in the winter, be sure to pack your warmest clothes, as temperatures can get well below zero Celsius. I don’t know about you, but I think an Olympic Games exclusively for youth is a wonderful concept. These upcoming Winter Youth Olympic Games are actually the first winter installment of the youth games, which began in 2010 in Singapore with the first ever Youth Summer Olympics.